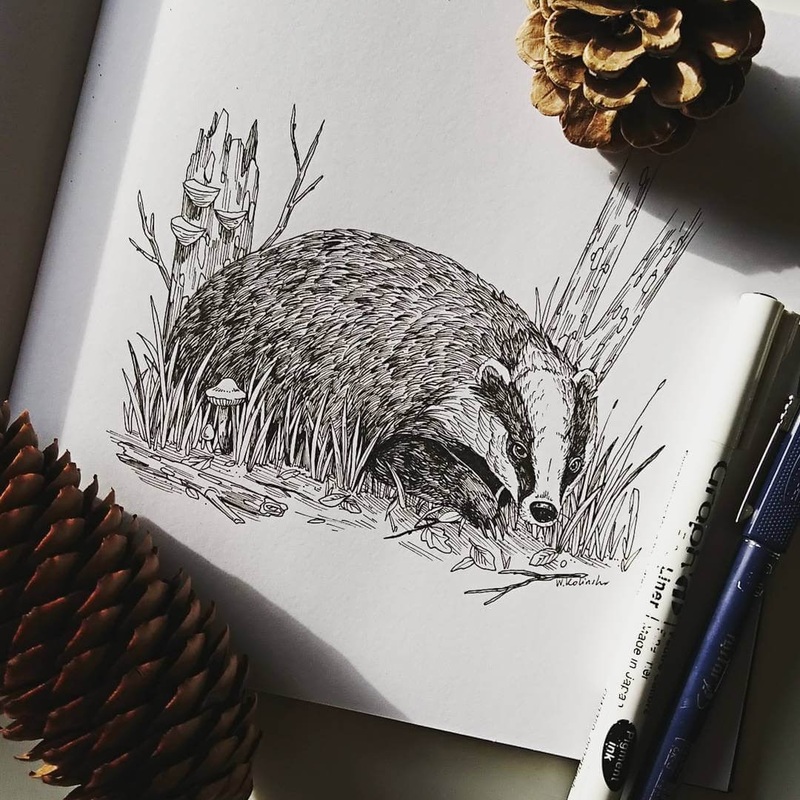 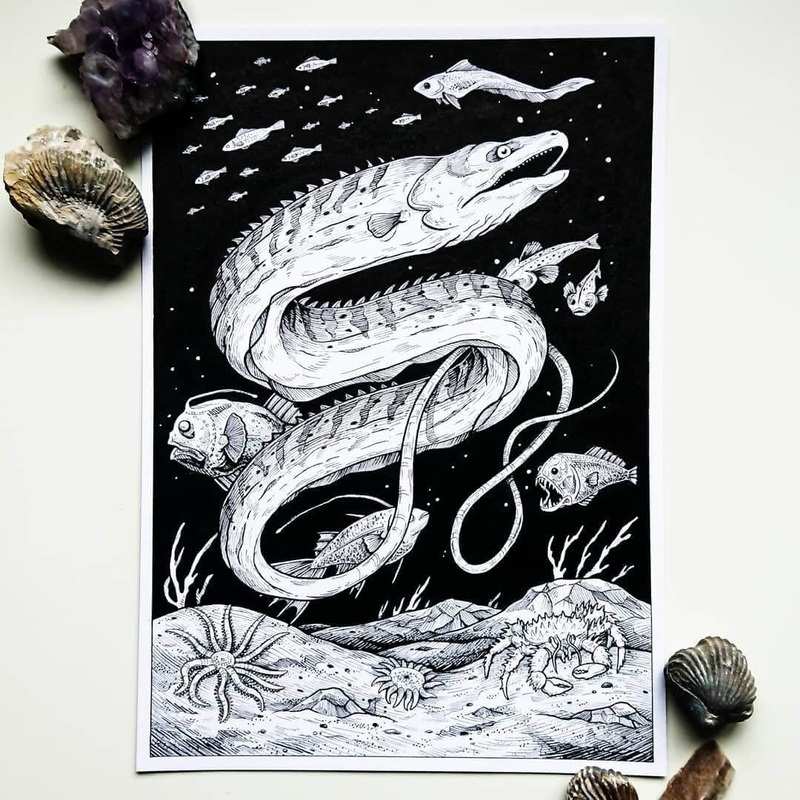 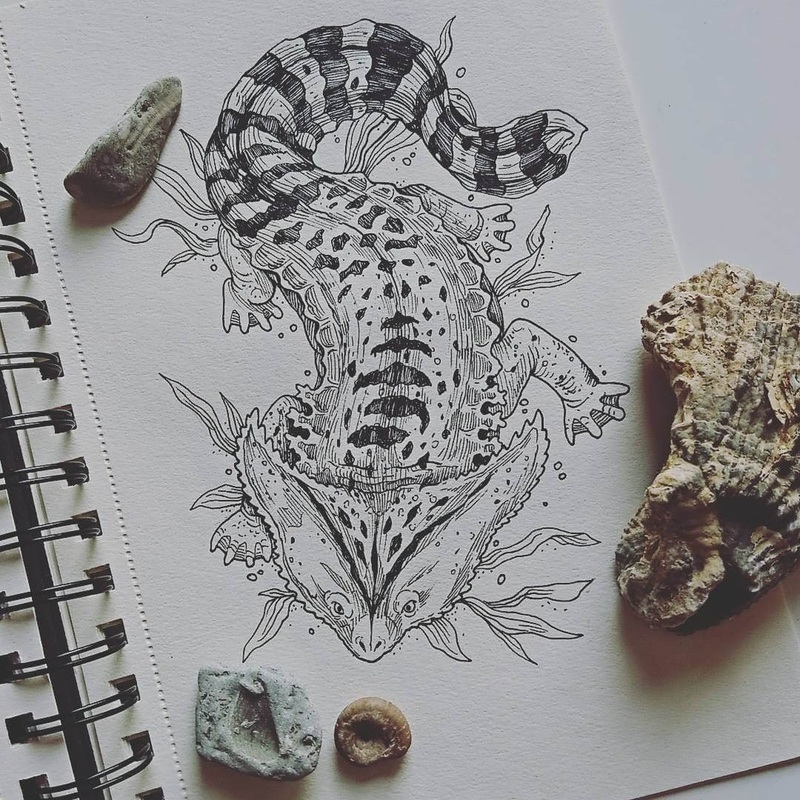 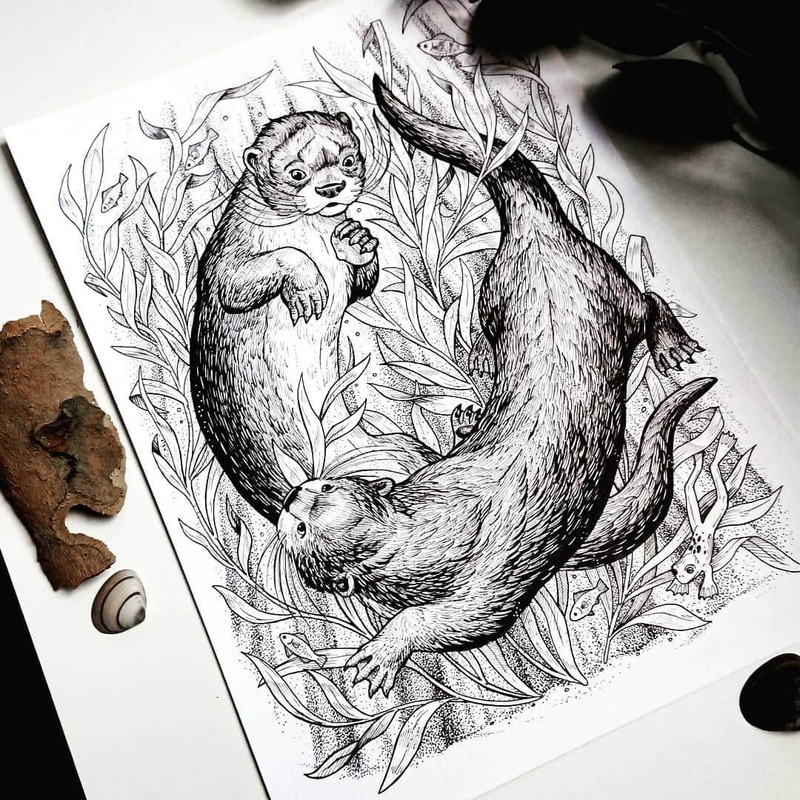 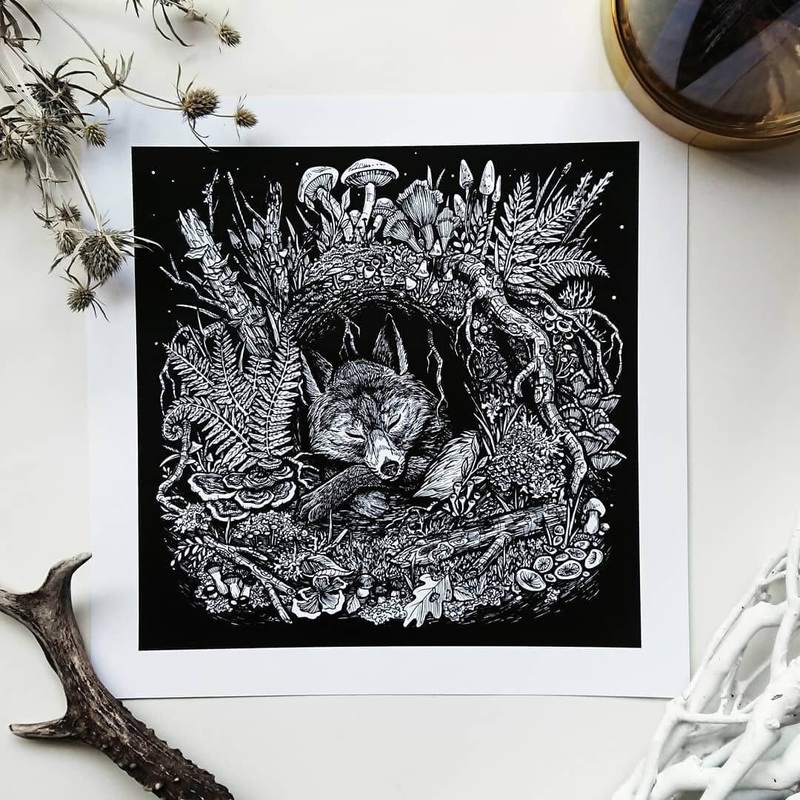 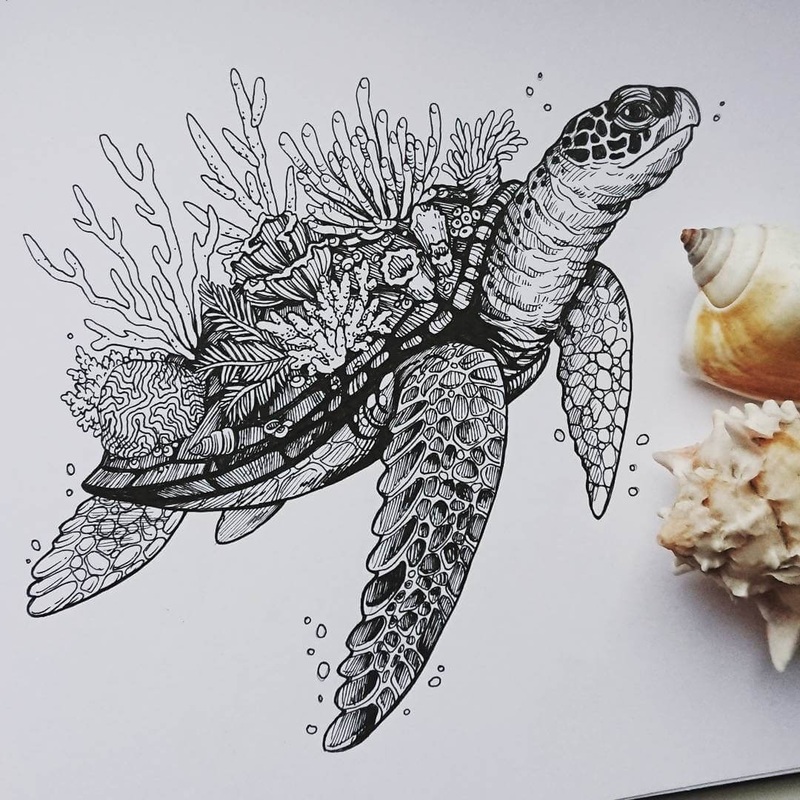 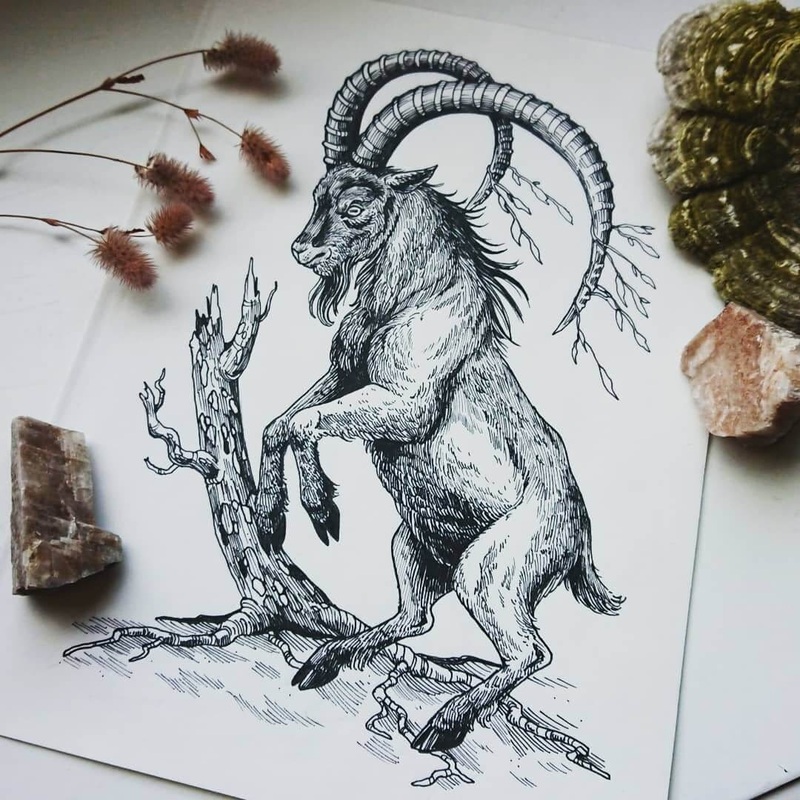 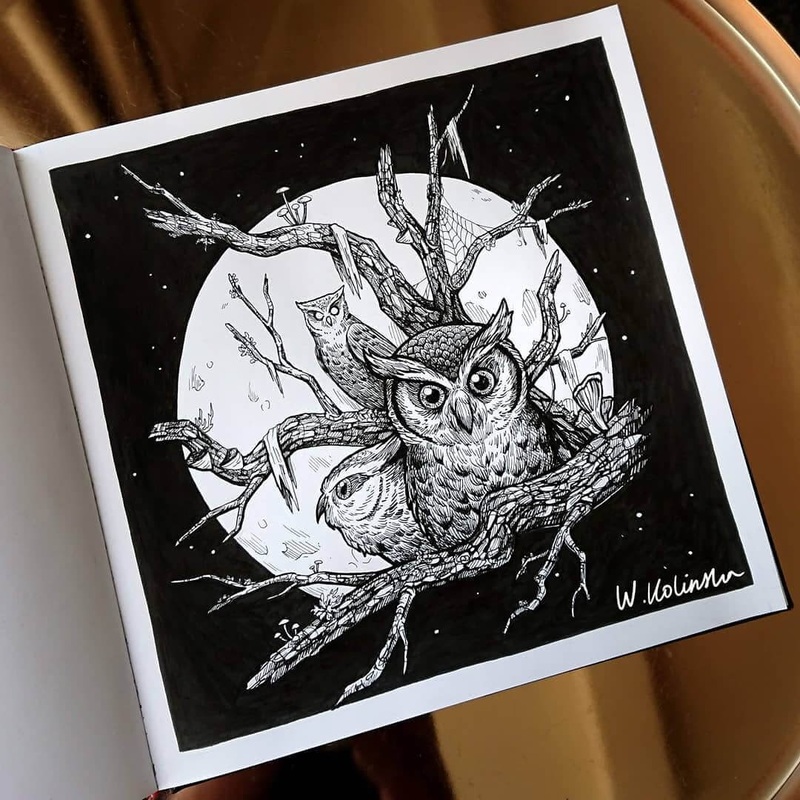 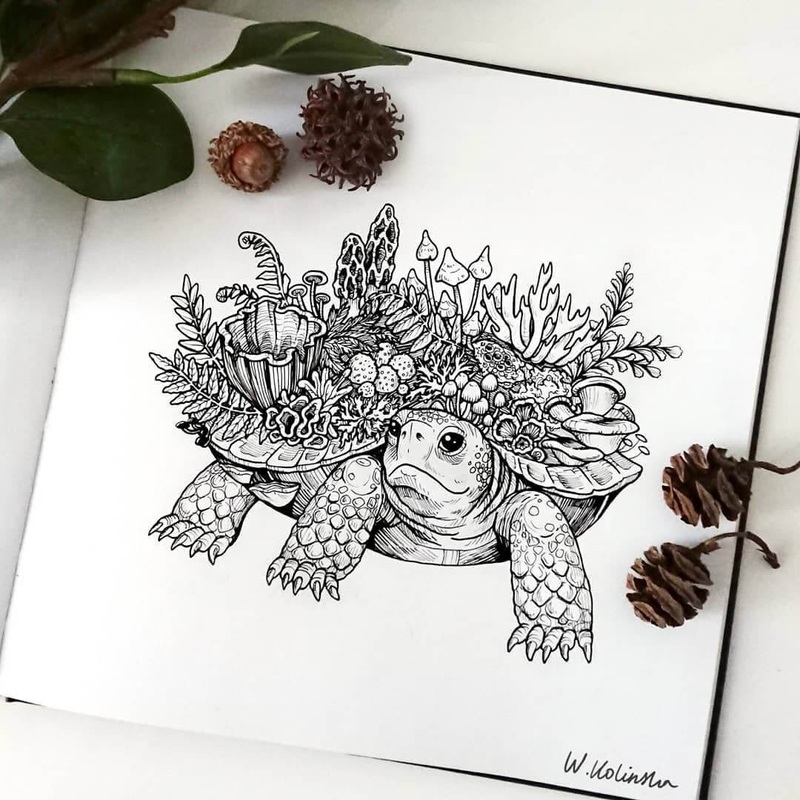 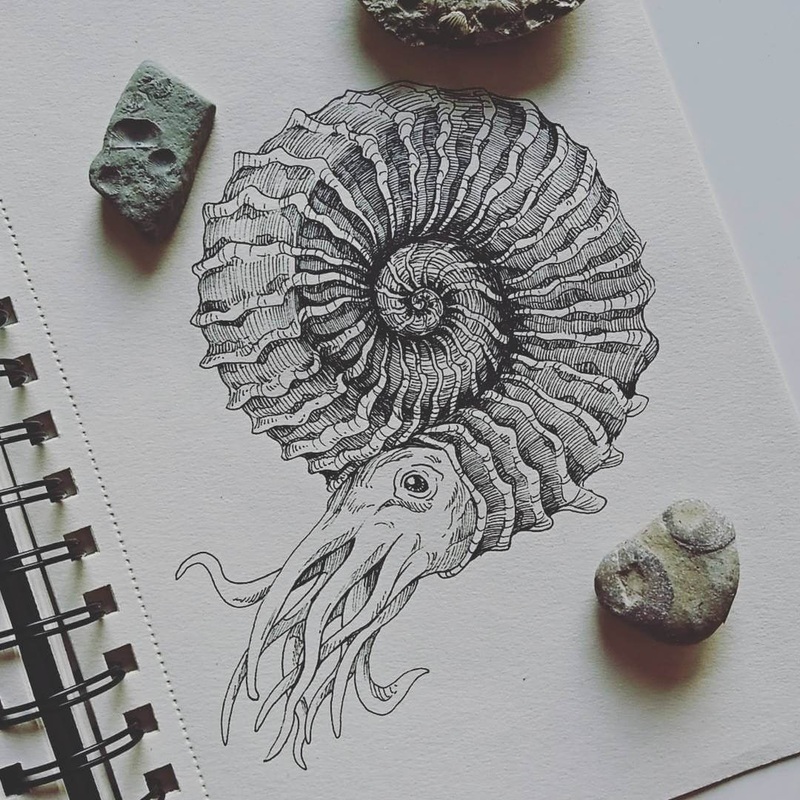 A love for nature and art, have spawned these beautiful black and white drawings. 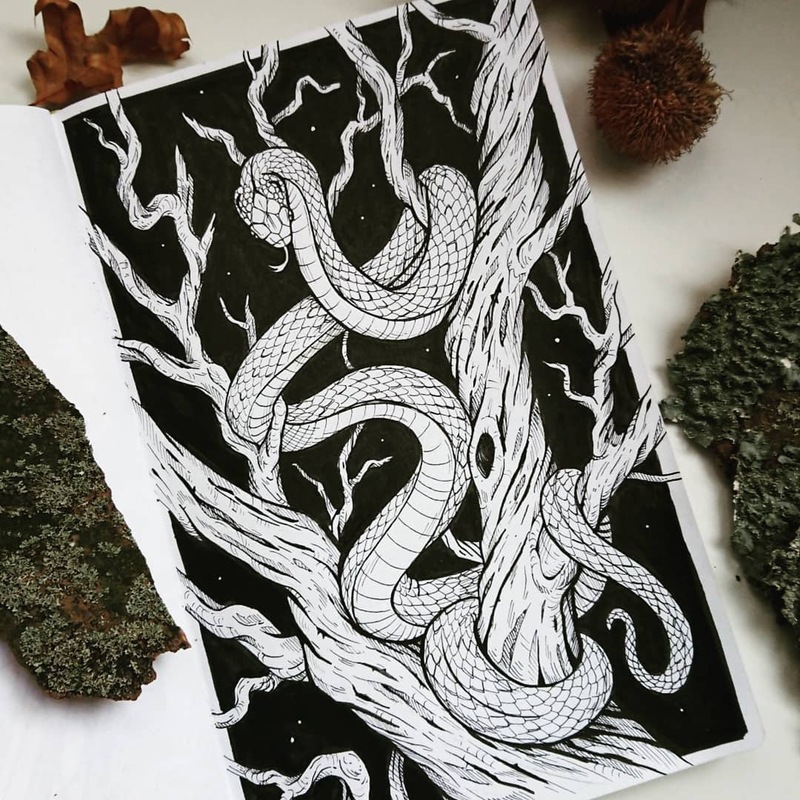 A snake on a tree. 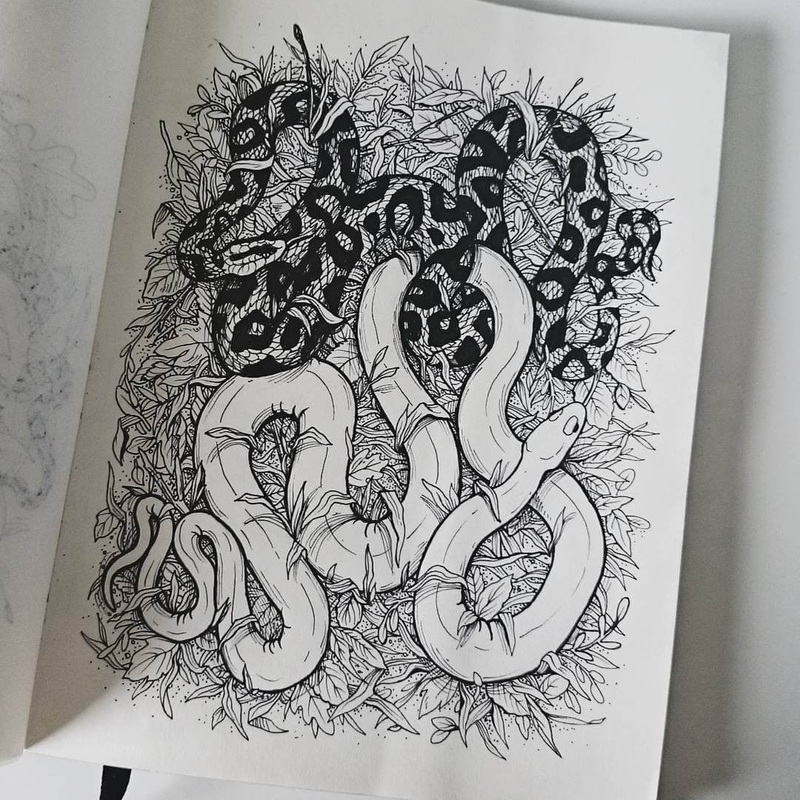 These are all really great. 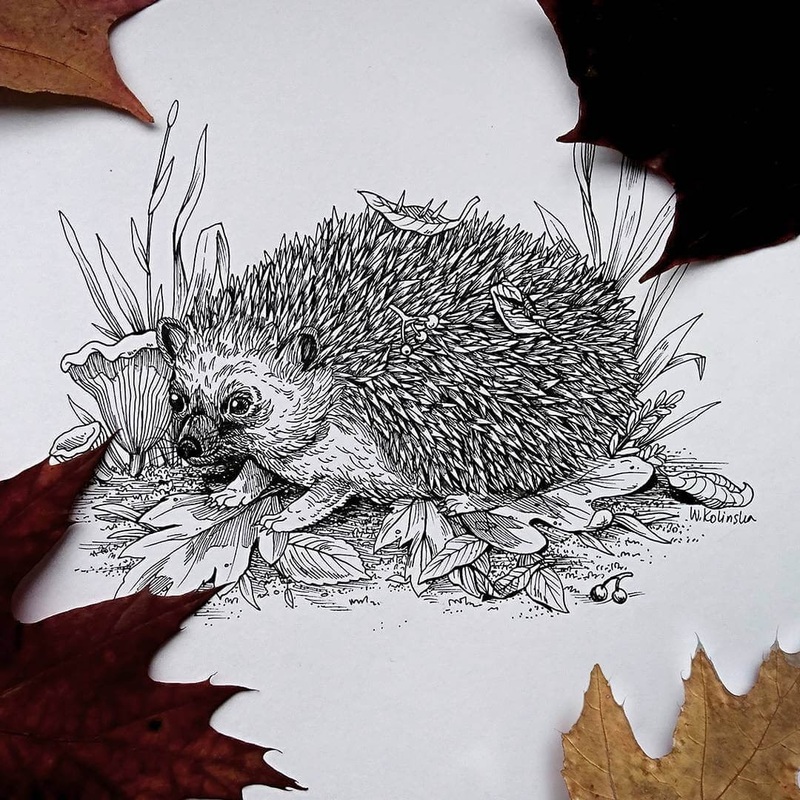 My favorite is the hedgehog.